INGREDIENTS: 1-1/2 Oz. Plymouth Gin 1 Oz. Heavy Cream 1 Pasteurized Egg White 1 Tbsp Powdered Sugar 3 Oz. Fresh Tangerine Juice 1 Dash Orange Bitters 1 oz Soda Water Orange Wheel DIRECTIONS: Combine all the liquid ingredients, except the bitters and garnish in a blender and dry blend for a minute to emulsify the egg white and aerate the cocktail. Transfer this to an ice filled cocktail shaker and shake vigorously for another minute to chill. 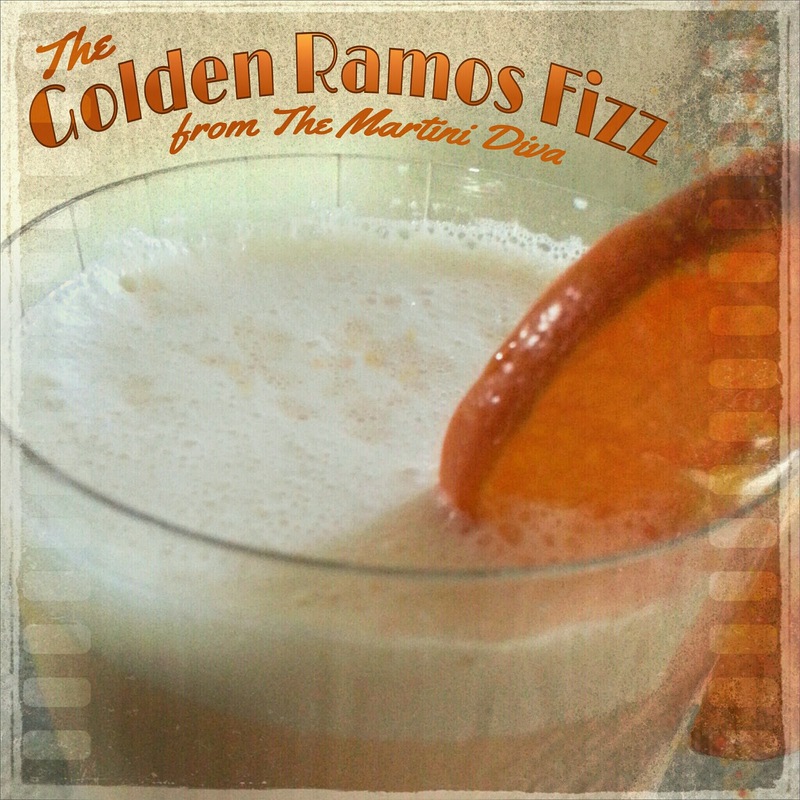 Pour into a Tom Collins or rocks glass, tap the orange bitters onto the foam and garnish with a orange wheel. 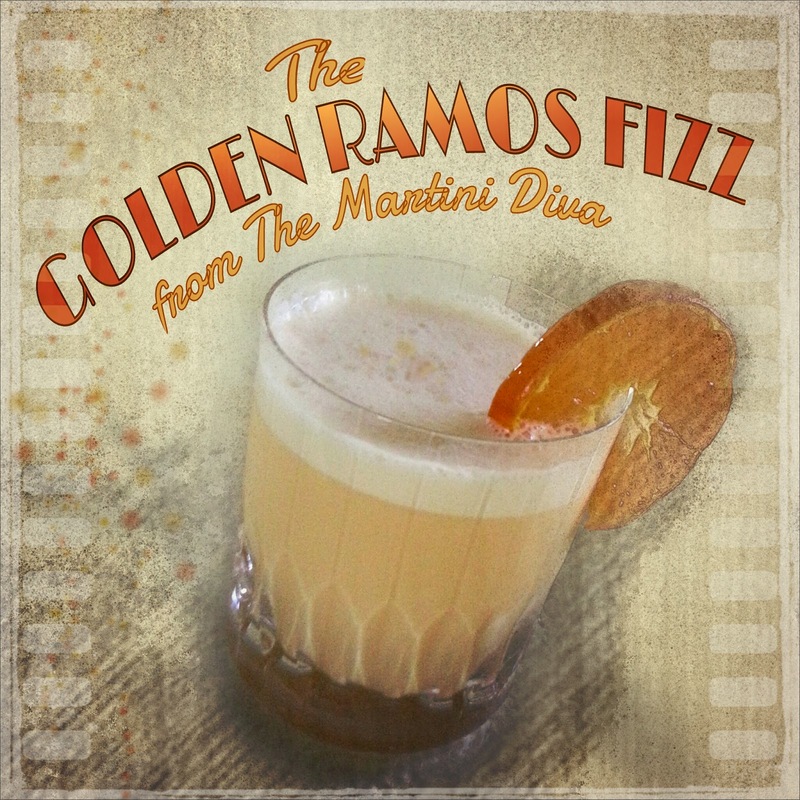 With this cocktail you'll be golden, pardon the pun, and it's perfect for Oscar parties, Emmy parties or gold wedding anniversaries!